The spokesperson stated that the Canadian Justice Department cannot divulge any information related to the case as a judge granted Wanzhou a publication ban. 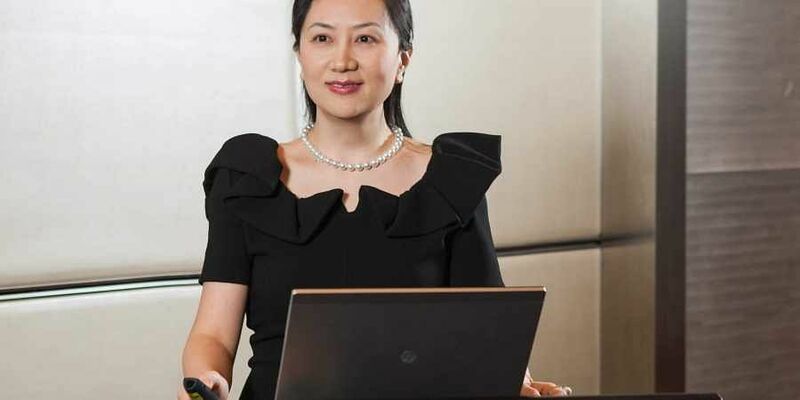 VANCOUVER: Huawei's Chief Financial Officer Meng Wanzhou is facing extradition to the United States following her arrest in Canada. In May, the Pentagon had directed stores close to a military base not to sell smartphones made by Huawei and their rivals ZTE, with top officials from the Federal Bureau of Investigation (FBI), Central Intelligence Agency (CIA), National Security Agency (NSA) and the Defence Intelligence Agency telling a Senate committee in February that smartphones from those firms were a security threat to Americans.